If you have traveled between Johnson City and Fredericksburg on Highway 290, you may have noticed the miniature town of Hye. 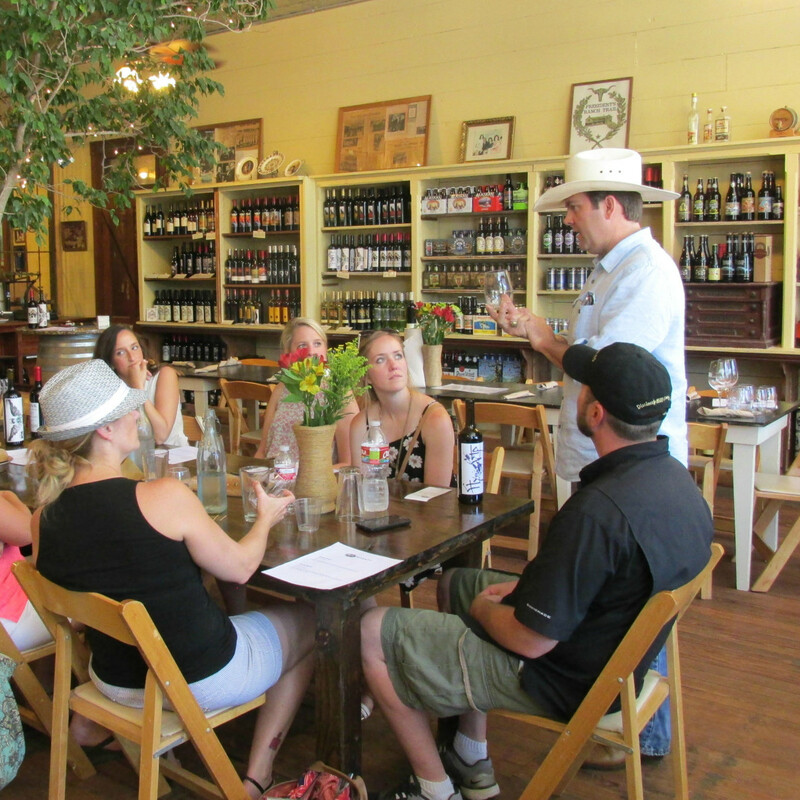 Once a roadside curiosity, this quaint little hamlet and the surrounding area are garnering attention among Texas wine lovers. Spurred by sommelier Rae Wilson, who works closely with area winemakers, my husband and I made the hour-long drive from Austin to check out what's new in Hye. Turns out I fell in love with the hospitality and vibrancy of the area. You can really feel that there’s something special going on there. It all began in 2008, when Dan Garrison started distilling high-end, boutique bourbon at Garrison Brothers — the oldest legal whiskey distillery in Texas — on a 60-acre property off Highway 290. 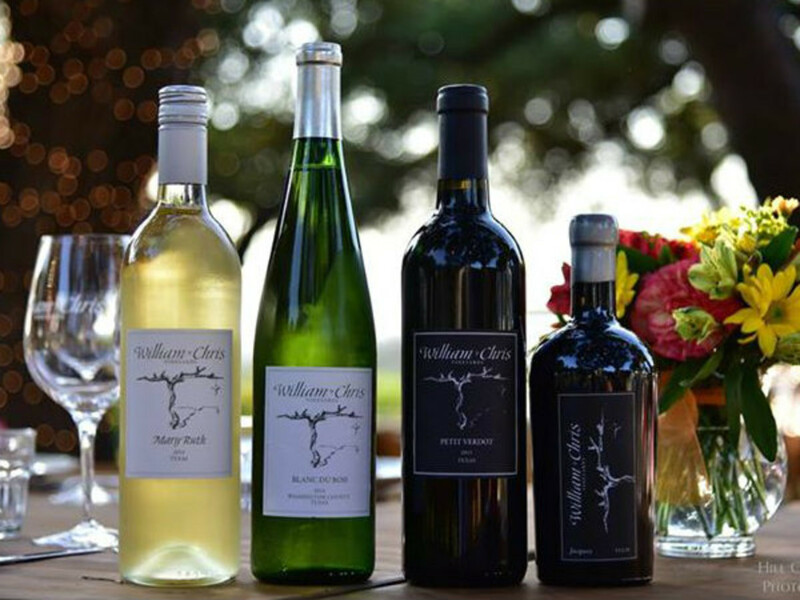 Two years later, Chris Brundrett and William Blackmon opened the innovative William Chris Vineyards and started producing outstanding estate wines. When they opened the tasting room and people started flocking on weekends, Brundrett and his friend Jason Cook started hatching a plan to fully revitalize Hye, turning it into a fun destination for food, wine, and history enthusiasts. “We have a vision of branding Hye as a destination, pooling our resources together and standing behind our residents and our history,” says Cook. 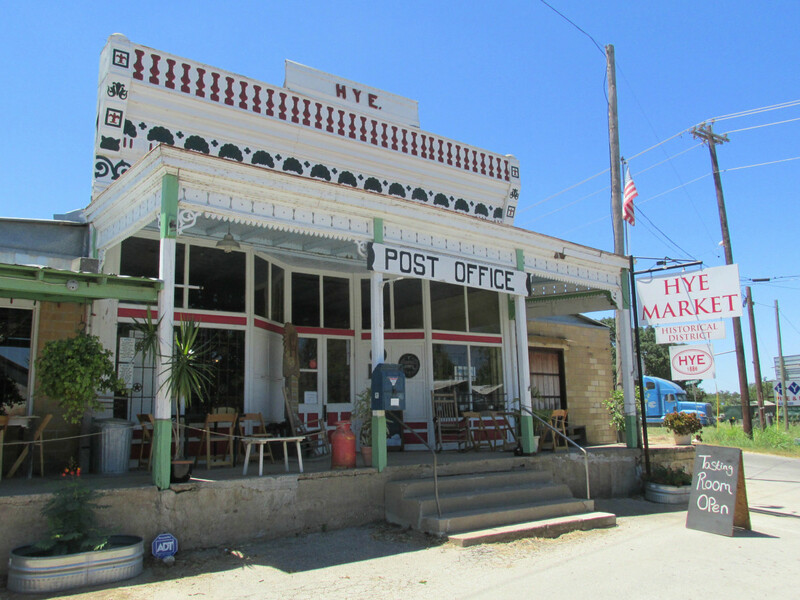 As the next step in the plan, Cook purchased the package store housed in the historic Hye General Store and Post Office across the street from the winery, transforming it into the Hye Market and Tasting Room. 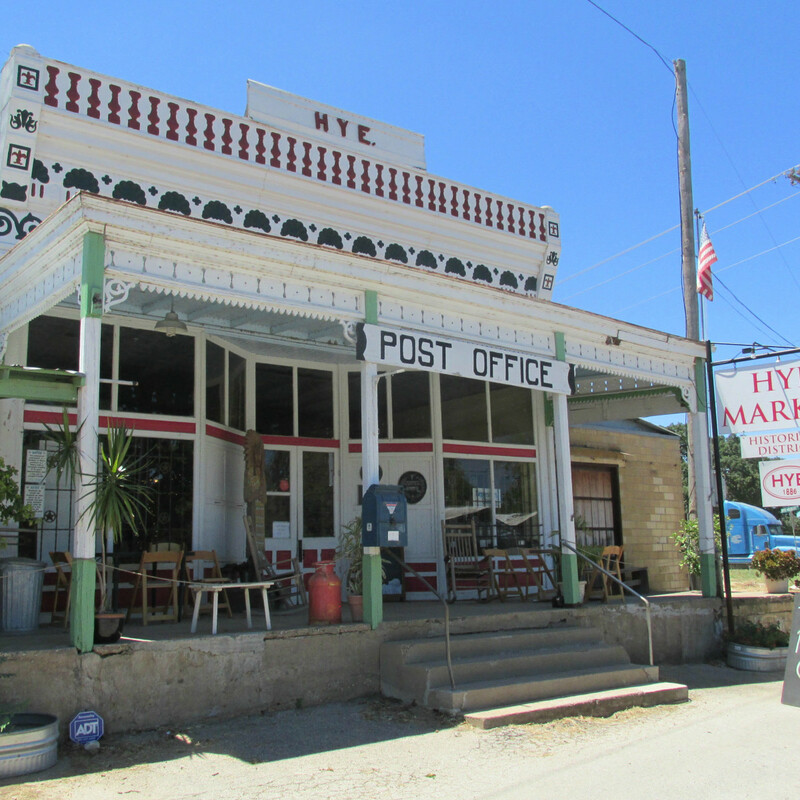 The building dates to 1904 and was built by a young settler named Hiram "Hye" Brown, for whom the town is named. “Hiram purchased the building as a kit out of a catalog, which was a popular thing to do in the early 1900s,” says Cook, who speaks of Hye as if he’s a born-and-raised resident, even though he's actually from Rockdale. He has carefully preserved the structure, including original doors, long pine floors, shelving, and store furnishings. He built a wall to enclose the post office, which is federal property and still operates six days a week, so he can sell beer and wine on-premise, like Hiram did back in the day. 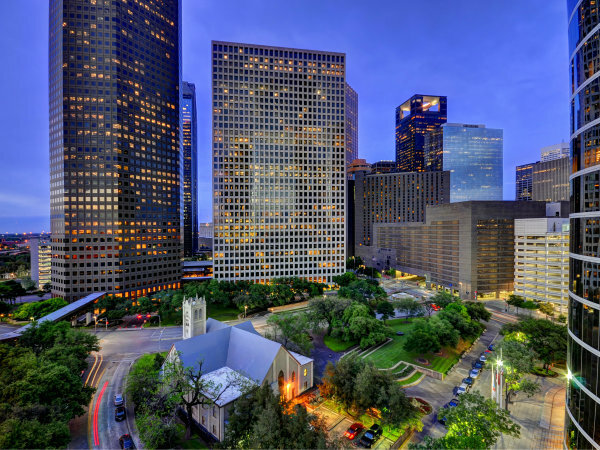 He expertly conducts Texas wine and craft beer tastings daily from a rotating selection of staff favorites and seasonal offerings. 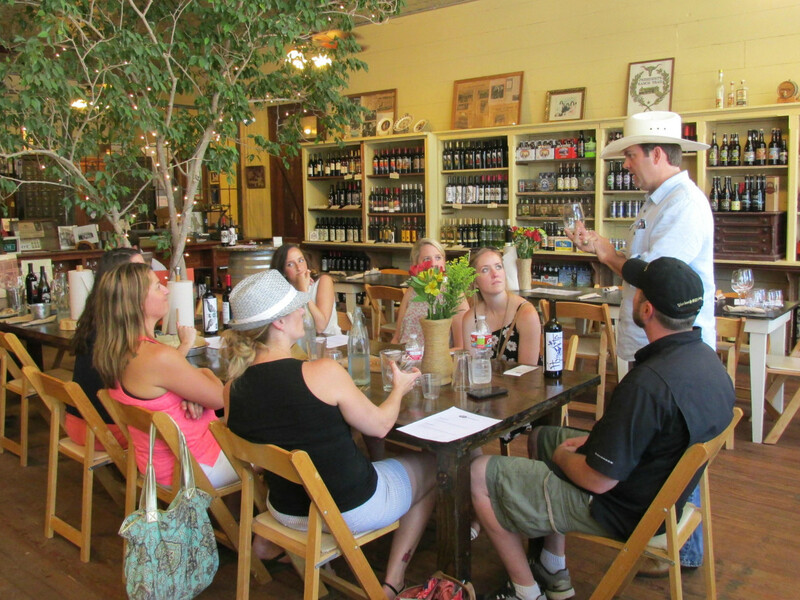 As part of the revitalization plan, Cook tries not to stock bottles from nearby wineries to encourage visits to the tasting rooms of his neighbors. He does make some exceptions, like the unique 2013 ‘Stache, a 100-percent Blanc du Bois collaboration between winemakers Brundrett, Tim Drake (Flat Creek Estate), and Rob Nida (formerly from Compass Rose Cellars and current assistant winemaker at Kuhlman Cellars). The market sells hand-crafted beers from throughout the state, and Cook loves to feature small-production rarities like the outstanding Iron Age cider from Thorin’s Mead. Also available are a Texas-style michelada made with Twisted X Fuego jalapeño pilsner, Tank’s Bloody Mary mix from El Paso, fresh basil, lime, and pickle juice. In the dining area, Chef Matt Church uses produce from the garden, fruits and vegetables from area farmers, bread from 87 Bakery, and meats from Opa’s in Fredericksburg to craft outstanding gourmet sandwiches. 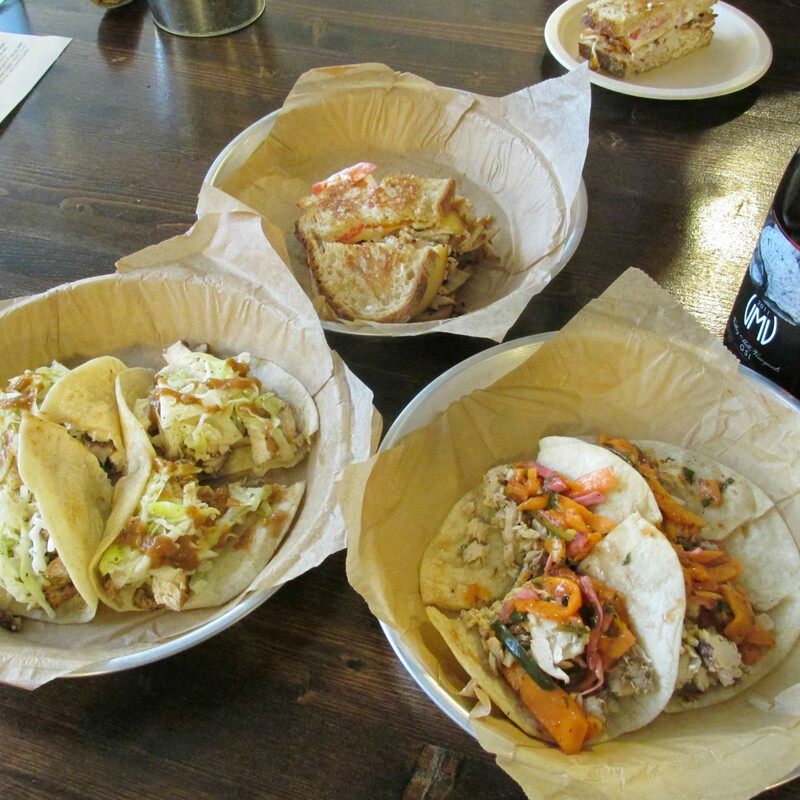 He also prepares rotating seasonal specials, like spicy jerk chicken tacos and barbecue quail knots. 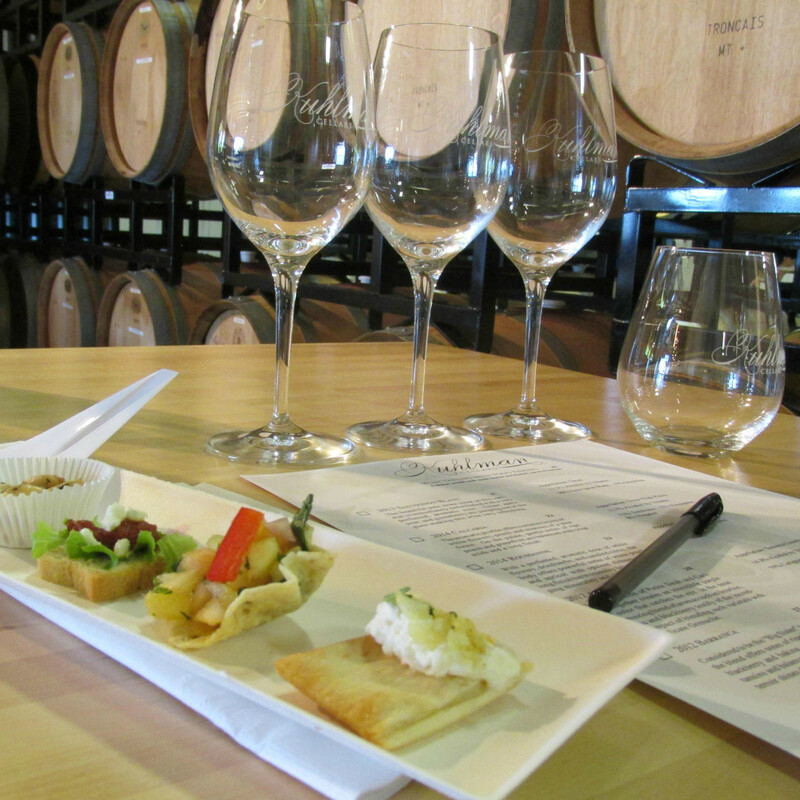 Once you've gotten a taste of what the area has to offer, it's time to head to the wineries. 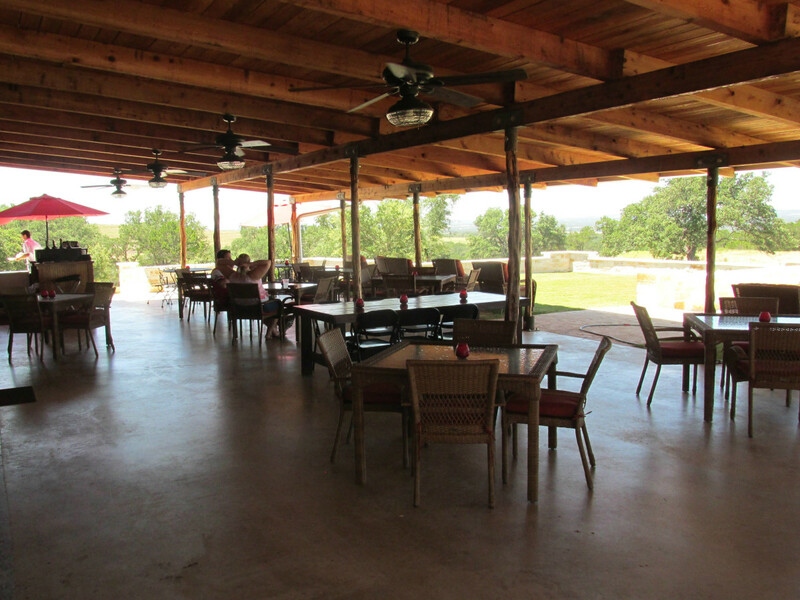 Just around the corner is Hye Meadow Winery, boasting a large tasting room with an open, wrap-around porch with a family-oriented, dog-friendly space amid towering oaks. 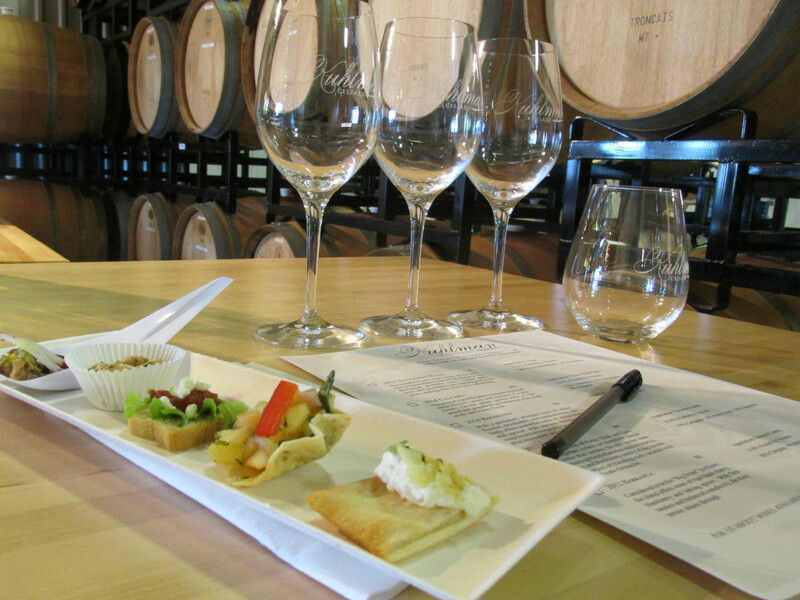 Next, a visit to Kuhlman Cellars is a must. This newcomer is producing outstanding wines and pioneering sommelier-guided tastings, scheduled by appointment and conducted inside the winery on long tables set with glasses and tasting notes. 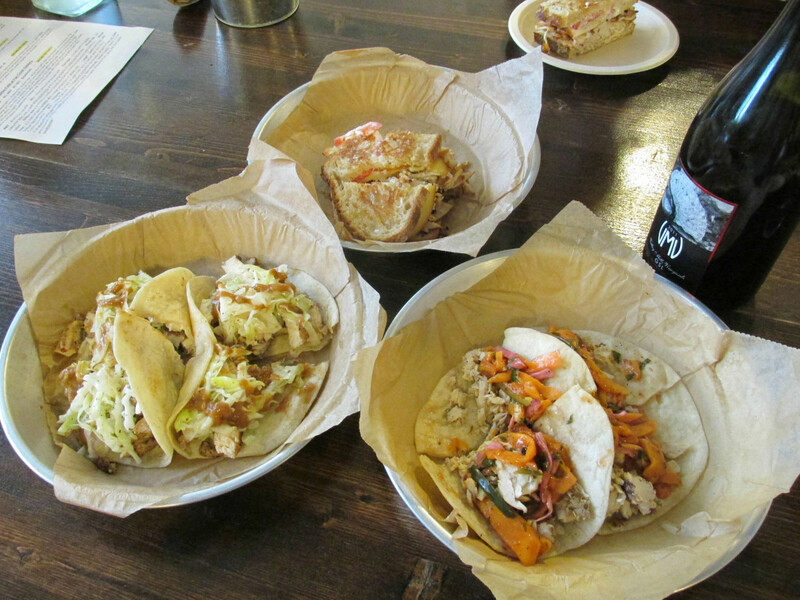 Each sample is paired with a specifically chosen small bite, prepared by San Antonio Chef Chris Cook, to provide context. Sommelier Jennifer Beckmann led our tasting in a relaxed yet professional style. I fell in love with the 2014 Calcaria, a superb blend of Trebbiano, Roussane, and Viognier. 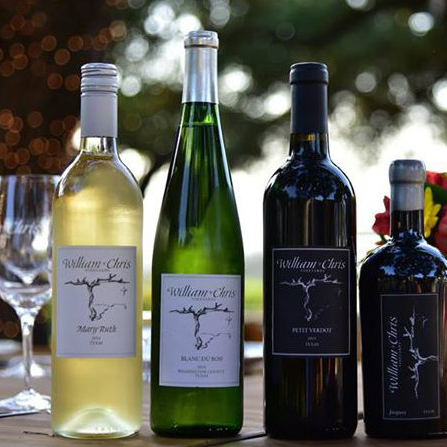 Just a few miles down the road is Calais Winery, where French-born winemaker Ben Calais is producing interesting wines from West Texas grapes, including Bordeaux blends and a fully-oaked Roussane. The innovative tasting room, built by Calais himself, is open for visits on weekends. When you’re ready for dinner, head to Compass Rose to enjoy excellent wines paired with an eclectic menu by Chef Brian Gillenwater. 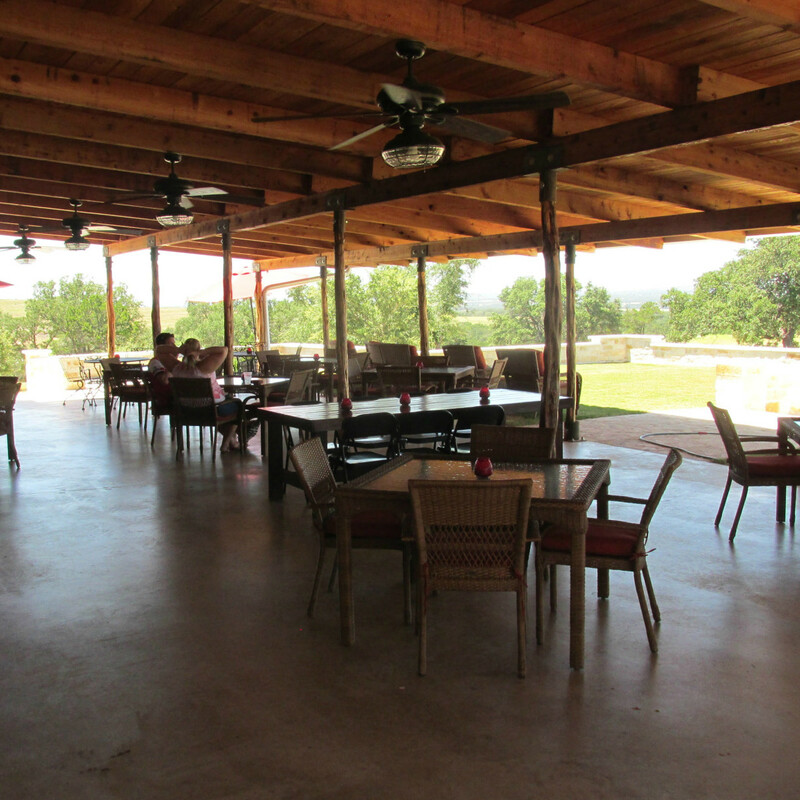 The back patio, with its gorgeous view of the Hill Country, is the ideal setting. Co-owner Mark Watson says plans are afoot to build rental casitas on the property, so guests don’t have to drive back after a day of wine tasting. It’s just another step in building the “Hye end” experience that this singular community seeks to offer. For now, visitors to the area can find lodging at the Country Cabins B&B or at the rustic Hye Noon Cabins. Cook has plans to revive the old dance hall, directly across the street from the market, as more area wineries are in the works. We can't wait to see what's next for this charming little community.